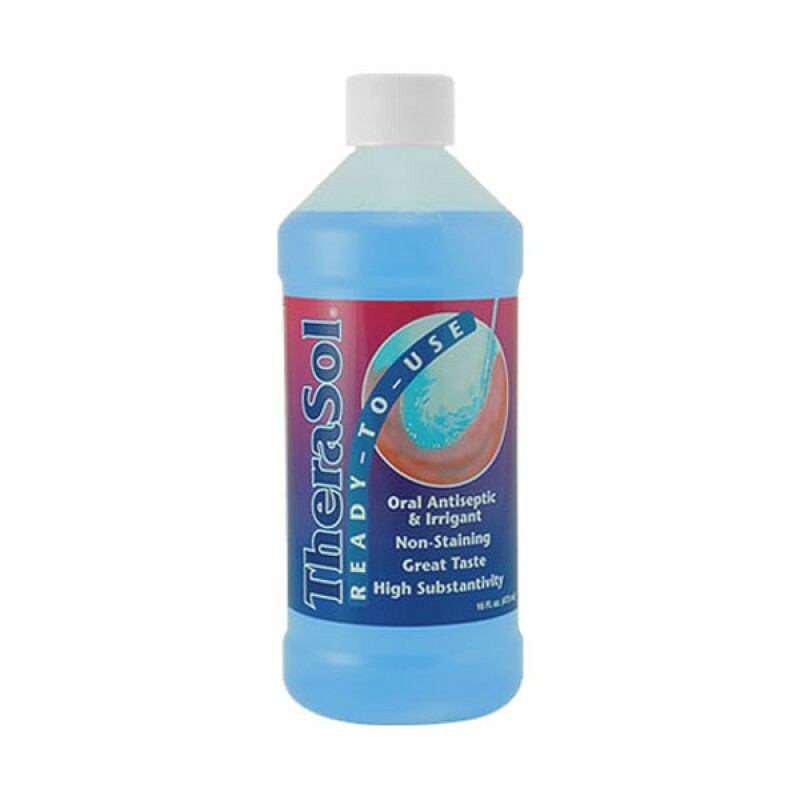 Therasol Ready To Use Oral Irrigation Solution Rinse is a professional strength antimicrobial solution that is designed to kill harmful bacteria that cause bad breath. 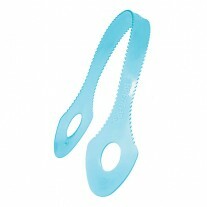 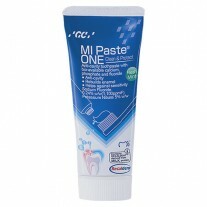 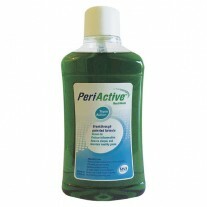 It is highly substantive which enables it to cling to mouth surfaces long after application to help prolong its antibacterial protection for hours. 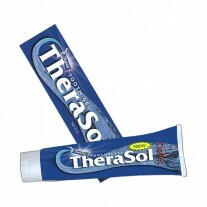 Therasol has a gentle low-alcohol formula that is non-staining and extremely mild unlike some rinses that can cause burning sensations. The Ready To Use Oral Irrigation Solution Rinse is pre-mixed and does not need to be diluted with water before use.